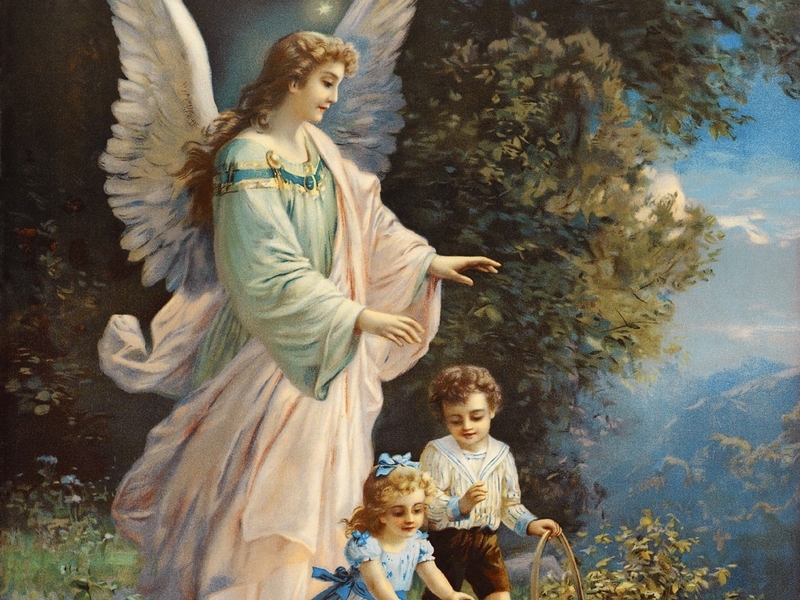 The word Angel comes from the Greek: angelos-messenger. Angels are associated with symbols. According to St. Augustine and St. Gregory, the word angel is, “angelus est nomen officii” – Angel is the name of the office. The Holy Biblical name for angel is “mal’ach”. “Mal’ach” can mean any sort of messager. 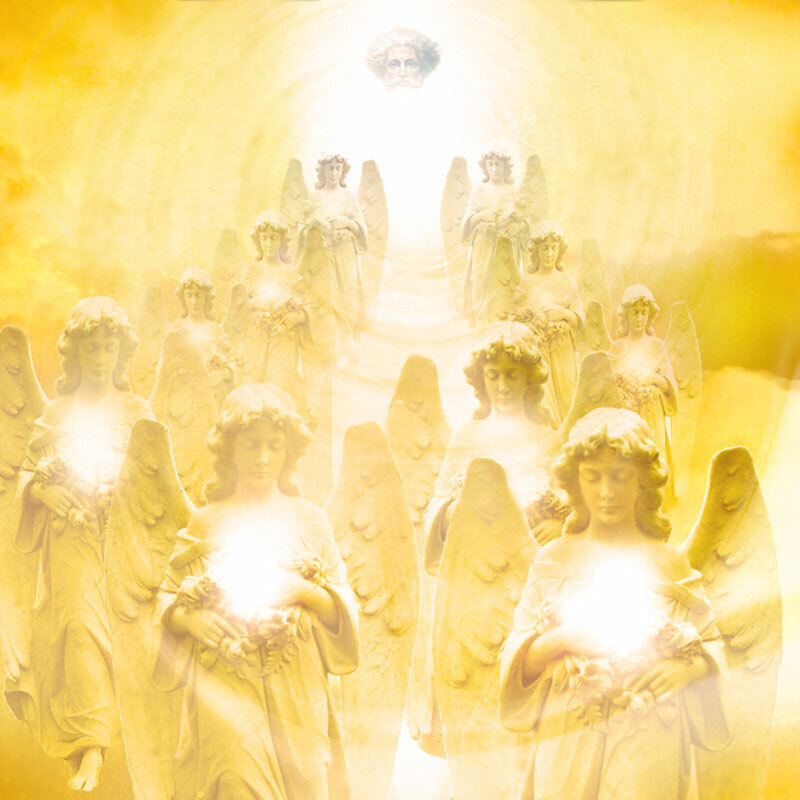 Angels are referred to as “holy ones” Zachariah 14:5. “Mal’ach Adonai” (Divine King)- Angel of the Lord, Angel of distinghished rank, Son of God Second Person of the Trinity, Deity of Jesus Christ. Angel Beings fall under Paranormal Psychology (PNP) because not everyone has the ability to see, hear, touch, smell, or know when Angels are around. Angel Beings are supernatural beings tha have wings and are more commonly known for guarding, protecting, and shielding human life forms during danger.